The Town Council approved an application for a revised final site plan submitted by George, Miles & Buhr LLC, on behalf of Beazer Homes, for Phase 5 of Bishop’s Landing, at a Public Hearing held on Tuesday, March 28, 2017, at 7:00 p.m., at the Millville Town Hall, 36404 Club House Road, Millville, Delaware. To view official announcement, please click here. 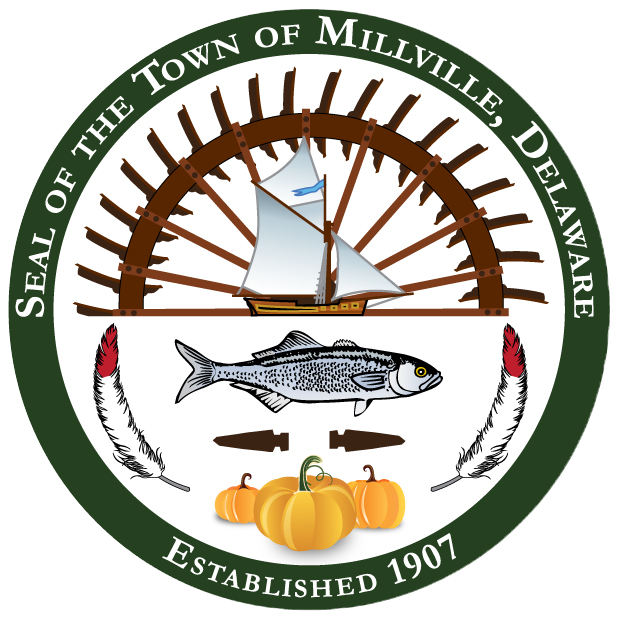 The Town Council, at a Public Hearing held on Tuesday, March 28, 2017, at 7:00 p.m., at the Millville Town Hall, 36404 Club House Road, Millville, Delaware, approved Ordinance 17-06 to amend Town of Millville Code at Chapter 155, Article VI, entitled District Regulations, at § 155-10 R – Residential District, which amends lot frontage, lot area, lot coverage, and front yard setbacks. To view official announcement, please click here.